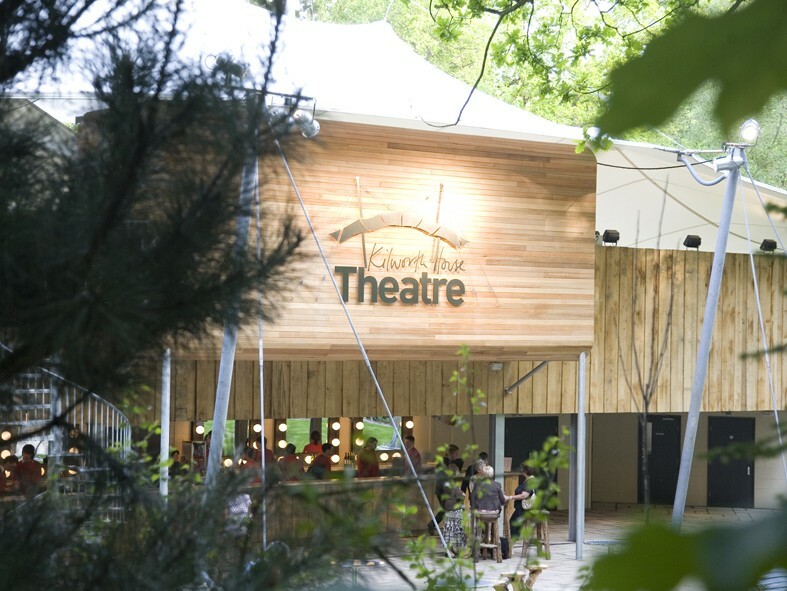 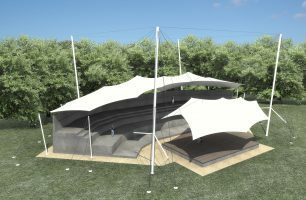 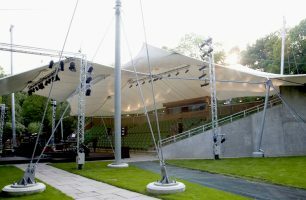 Design and project management of the Kilworth House Estate over a period of 3 years, including the award-winning, state-of-the-art, Outdoor Theatre, set amongst the natural woodland glade within the grounds of the Kilworth House Hotel estate. 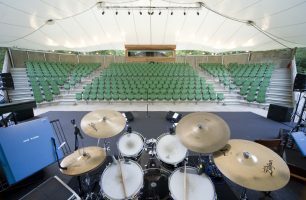 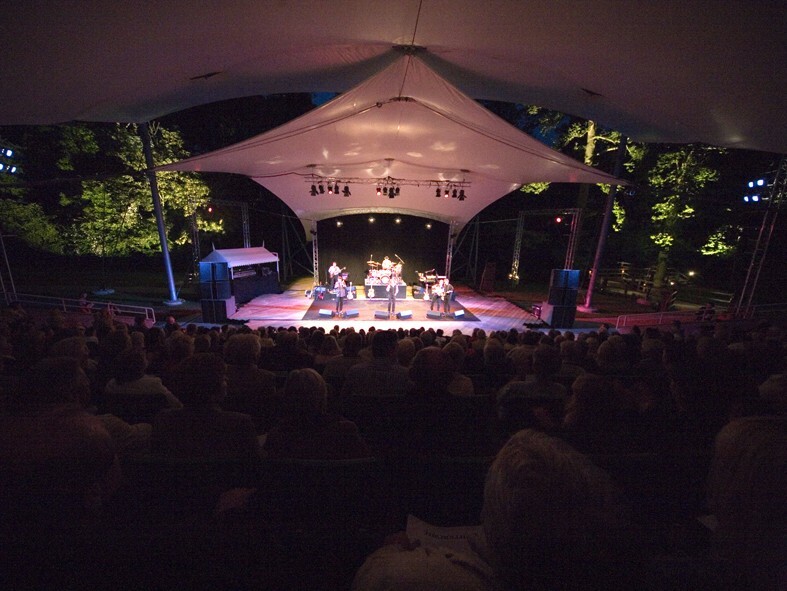 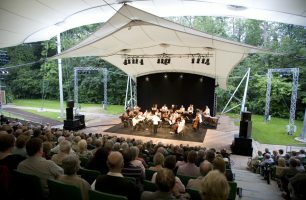 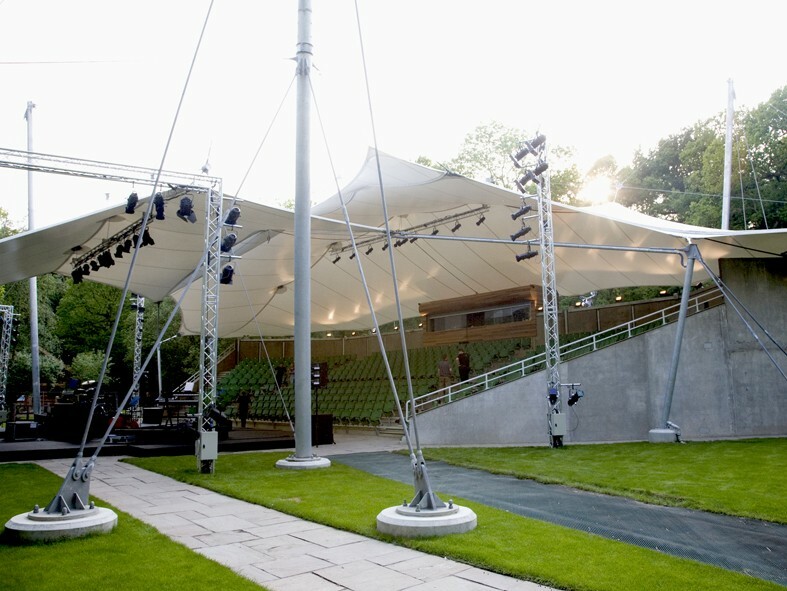 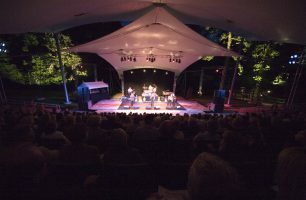 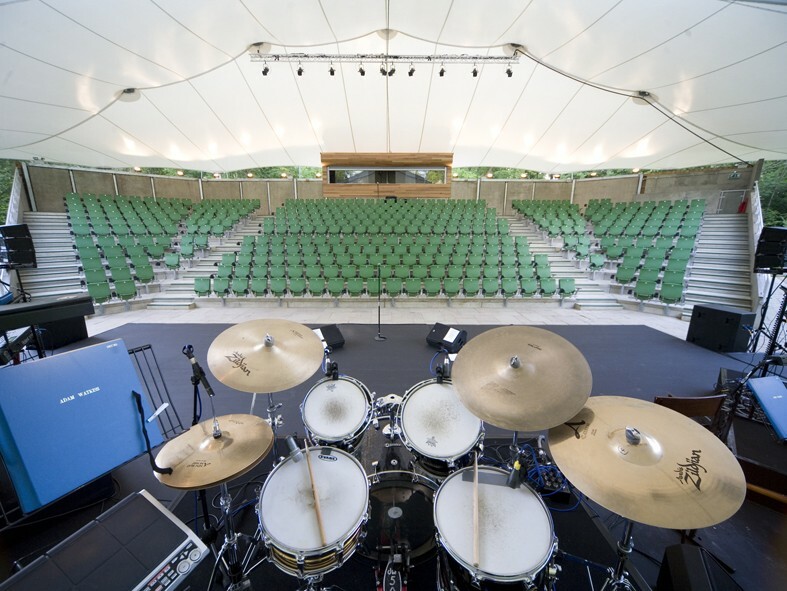 The Theatre provides covered seating for over 500 theatre-goers, whilst also covering the performance area. 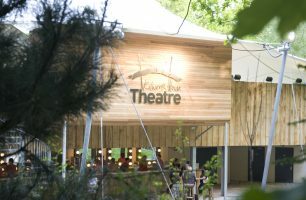 It has won numerous awards, including the LABC 2007 Best Structural Design, Pro Con 2007 Small Building Structure of the Year and the Campaign to Protect Rural England New Building of the Year.